Deborah has been named Trial Lawyer of the Year twice by the Consumer Attorneys of San Diego (www.casd.org), the area’s professional membership organization specifically for civil plaintiff attorneys. She received the title first in 1996, and then again in 2006 for her work in three major professional negligence cases. Only a handful of other lawyers in the history of the organization have received the title twice. 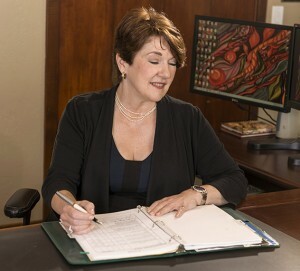 (http://www.callawyer.com/) and in 2002, the same magazine recognized her as one of the Top Ten Plaintiffs’ Legal Malpractice Attorneys in the state. Deborah became certified as a legal specialist by the National Board of Civil Trial Advocacy (http://www.nblsc.us/) in 1999 and, in 2008, was inducted into the American Board of Trial Advocates (www.abota.org), whose membership is limited to the top one percent (1%) of trial lawyers in the United States. Deborah is a Certified Legal Specialist (CLS) in two separate specialties: Civil Trial Advocacy and Legal Malpractice Law. (Link to Ms. Wolfe’s State Bar profile: http://members.calbar.ca.gov/search/member_detail.aspx?x=97971) To receive Certification in a legal specialty in California, the lawyer must first pass a rigorous test of knowledge in the specific area of the law, and then demonstrate that she has significant experience in the subject area. (See http://ls.calbar.ca.gov/LegalSpecialization.aspx for a list of requirements.) 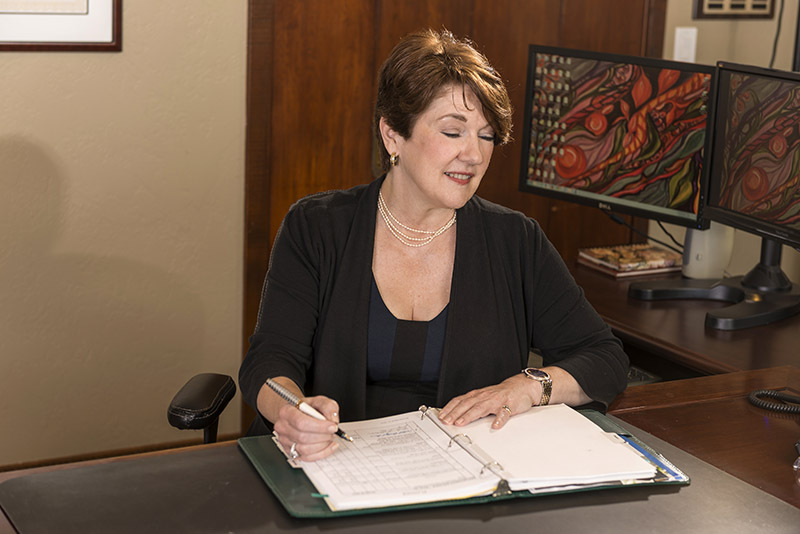 There are only 102 attorneys designated as Certified Legal Specialists in Legal Malpractice Law in the entire State of California, and Deborah was one of the first women to attain that distinction. Deborah received her J.D. from the University of San Diego in 1980. She is an active member of the state bars of California and Arizona. Deborah is also an adjunct professor of Trial Advocacy at the University of San Diego. "Deborah is the queen! She's the 'one', unsurpassed in her field. Nobody could have done more for us in our trial, and her success on our behalf restored our faith in lawyers." "I really respect the work she does. So few attorneys have the fortitude to hold other attorneys accountable. She is fearless and relentless in pursuit of justice on behalf of her clients." "Deborah is my first referral whenever I am contacted by someone whose previous attorney has caused them damage. I respect her professionalism, skills, and integrity." "If I had a choice between taking a call from the IRS, and taking one from Deborah Wolfe, I would talk with the IRS! No lawyer ever wants her coming after them." Wolfe Legal Group, PC is a boutique law firm that specializes in legal malpractice law. We represent individuals and businesses as plaintiffs, provide advice and counsel to attorneys on legal malpractice issues, serve as trial consultants and provide trial support services to attorneys across the State of California.